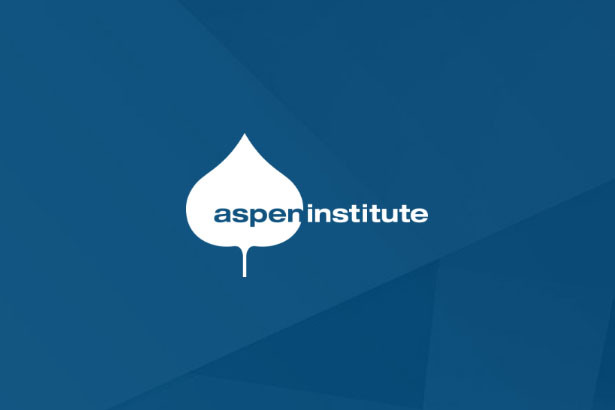 In the fall of 2015, AspenWSI engaged in research to better understand how organizations in the workforce development and immigrant-serving fields currently intersect and how they could further partner to improve policies and practices for connecting immigrants to skill-building and career advancement opportunities. 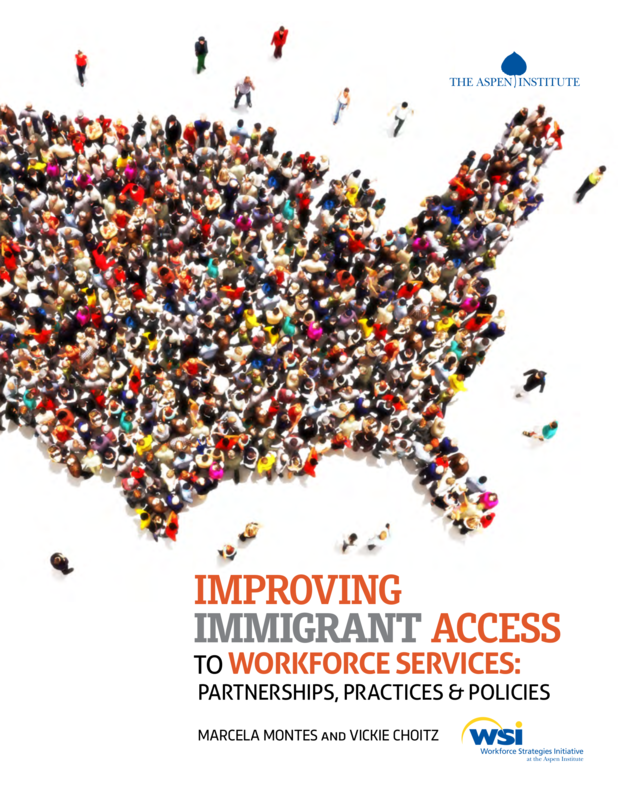 Improving Immigrant Access to Workforce Services: Partnerships, Practices, and Policies, written by Marcela Montes and Vickie Choitz and released August 2016, summarizes key themes from that research. The paper’s findings are based on interviews with national and grassroots leaders across the immigrant and workforce development fields. 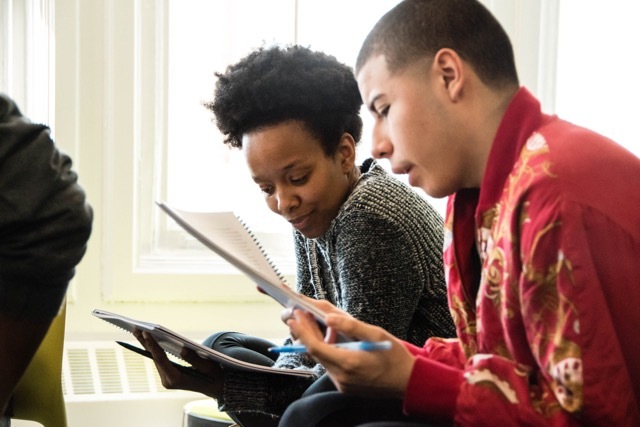 Our findings cover the current state of partnership between these two types of organizations, their joint practices and strategies, and policies or other barriers and supports that affect these partnerships. We also share a few “ideas for action” that could help facilitate these types of partnerships. Our intent with Improving Immigrant Access to Workforce Services: Partnerships, Practices, and Policies is to contribute to a deeper conversation on these issues. We very much look forward to discussing the findings with others in both the immigrant-serving and workforce development worlds.Share your thoughts! Tweet at us with @AspenWorkforce using #TalkGoodJobs.